For the youth of the Gold Coast: a community of faith that empowers teenagers and young adults to know, to love, and to serve the Lord. Venire Youth is a youth ministry of the South Coast Deanery (Gold Coast region). 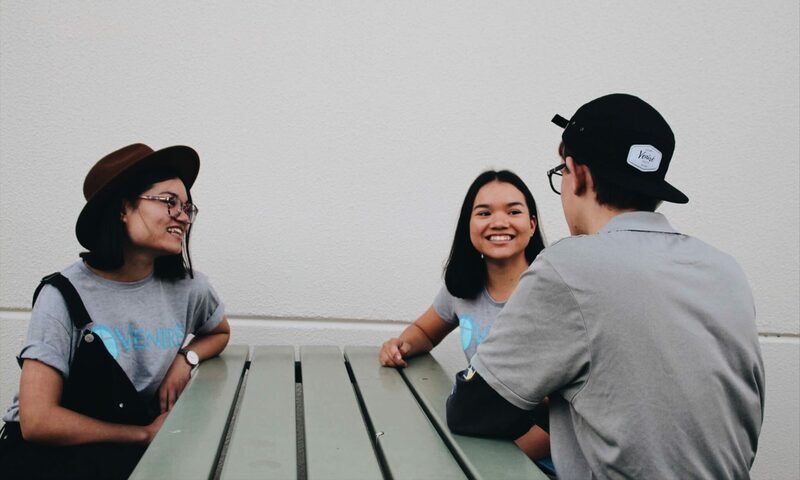 Our aim is to have youth groups established all across the Gold Coast where young people can grow deeper in their faith and know how to live their lives to the full. If you’re new to the faith, or the Gold Coast, please contact us! We’d love to get you connected in.